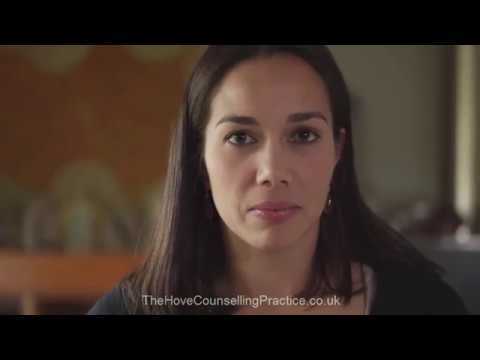 If you have skype installed you can select the link below to call Claire Sainsbury: Brighton and Hove Counselling. Welcome to my page. I am based in Hove near Brighton and whatever problem you are struggling with at the moment, I can help you to feel better through talking as well as exploring potential solutions. I offer help to individuals with a range of problems such as anxiety or low mood and also to couples experiencing relationship issues. I offer recovery coaching for drug, alcohol and gambling addictions and specialised treatment for disordered eating including overweight. Where relevant, I involve family members. I offer a professional and confidential service and look forward to meeting you if you decide to contact me. If you would like a free introductory session by phone or in person, I am very happy to arrange this with you. I have appointments in Hove, East Sussex, Monday to Friday 7am until 9pm and Saturday 9am to midday. I work with adults, couples and 12-18yr olds. Appointments are approximately 50 minutes weekly. The first session may be longer than this as it will involve an assessment. You are welcome to come and meet me for free for about 20-30 minutes if that would be useful before booking an appointment. What can DBT help with or treat? Anxious and depressed about your weight?